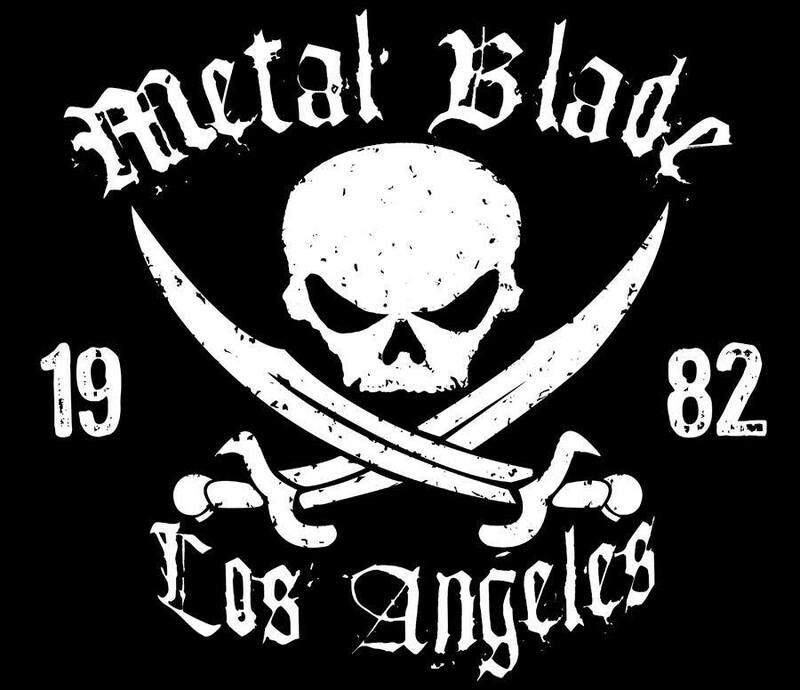 On this week’s show, we are going to do a special Metal Massacre show to show our appreciation for all of the fine music that Metal Blade Records has provided for us over the last year! 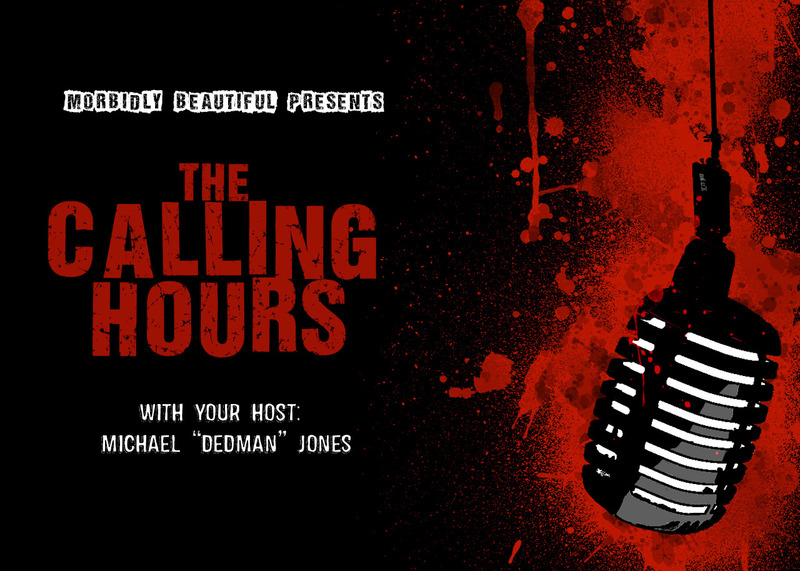 Make sure to listen in as we pay tribute to such monsters of metal such as Behemoth, Cannibal Corpse, Cattle Decapitation, The Black Dahlia Murder, Demonical, Bodyfarm and more! 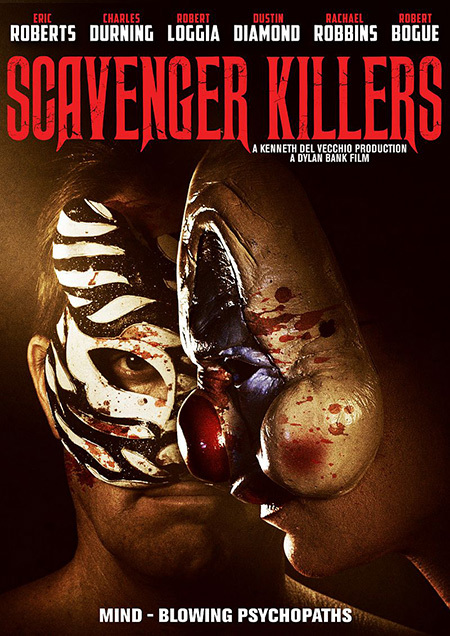 In our Indie Spotlight, I will have Bill Mulligan, fellow FX artist based out of Sanford, NC, to talk FX and the films we have worked on! 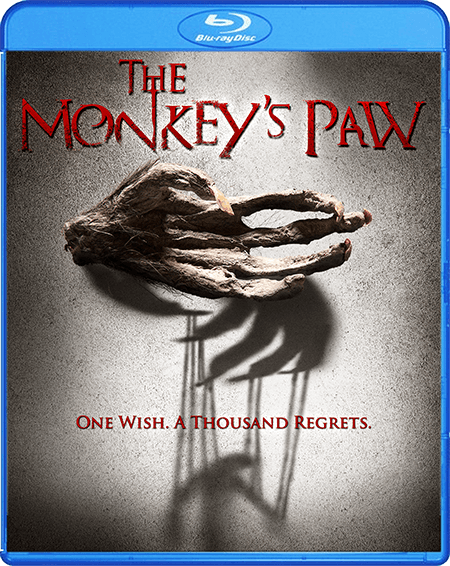 We will also be reviewing Scream Factory’s Blu-Ray release of The Monkey’s Paw as well as Midnight Release’s release of Scavenger Killers.